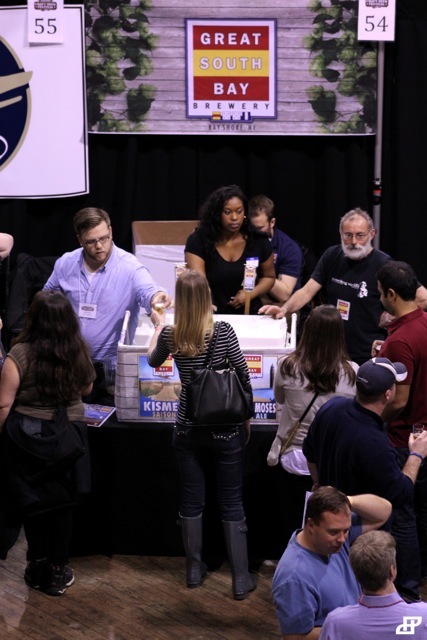 How it works: Everyone will be given a tasting glass and have the opportunity to try unlimited 2 oz tastings of approximately 150 craft beers from all over the country. 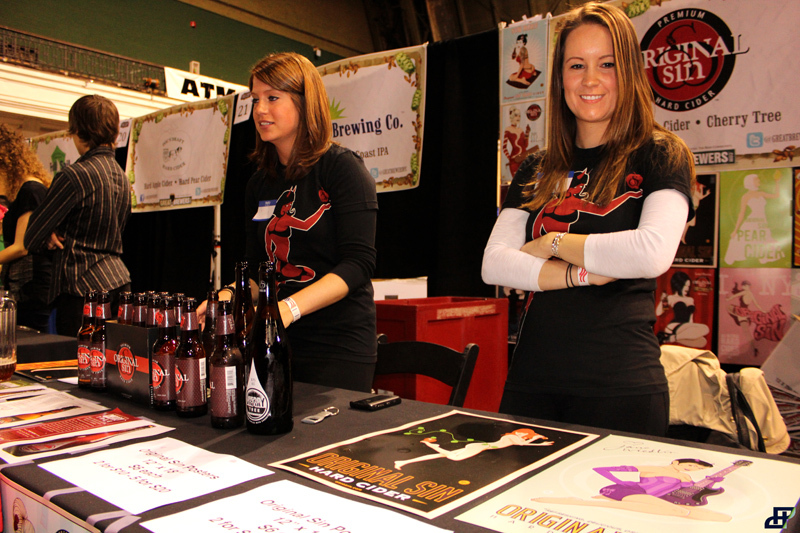 Food will be available for purchase for all attendees and there will be a selection of retail vendors on-site. 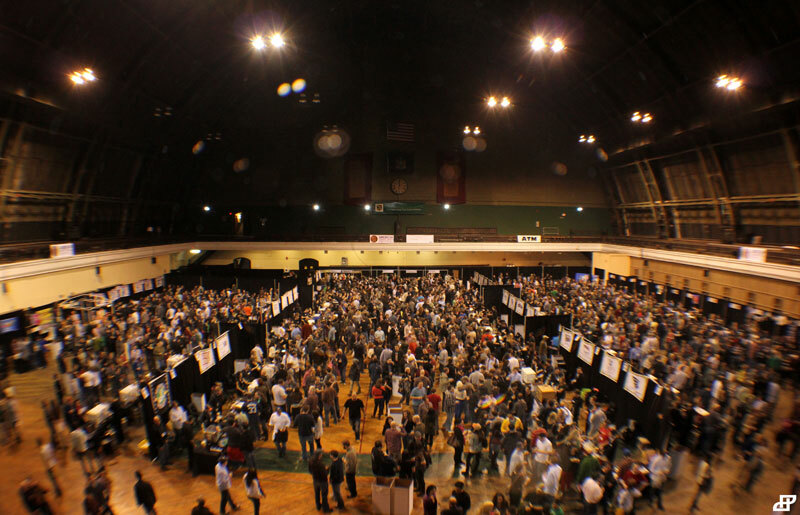 VIP and Connoisseur will have the first hour to themselves to sample these great brews and Connoisseurs will have a private lounge with rare selections and passed hors d’oeuvres throughout the session. 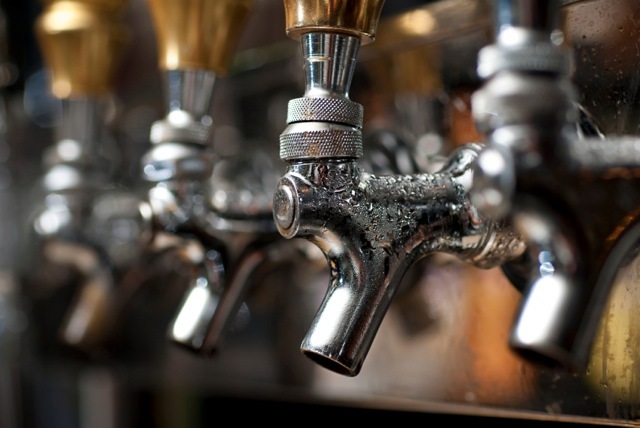 They will also be offering expert seminars for all attendees (first-come first-serve) that highlight key aspects of the craft beer industry including pairings, business, and more! General Admission Tickets purchased in advanced start at $55. To purchase tickets, click here, they will be selling out quickly! 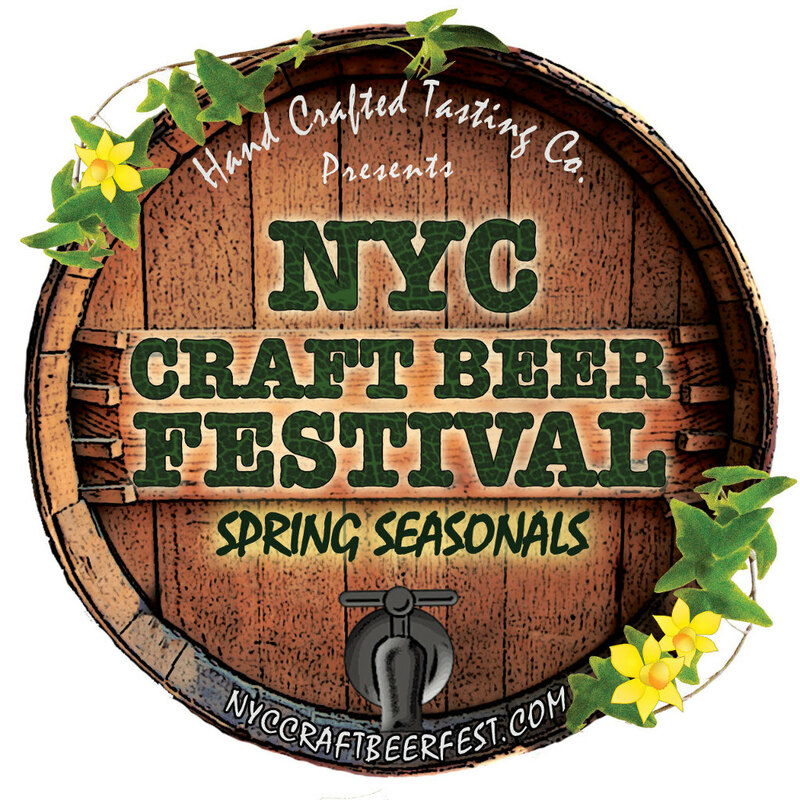 This entry was posted in Beers, food, Food events, New York, New York City, nyc, Sara Monica, SCBD, SCBDExclusive, Small Chick Big Deals and tagged beer, craft beer, event, exclusive, festival, lexington armory, nyc craft beer festival, scbd, small chick big deals by smallchickbigdeals. Bookmark the permalink.